Only 3 Hoopings and oh so pretty! Plus you can dress her up in my Clothes Patterns! 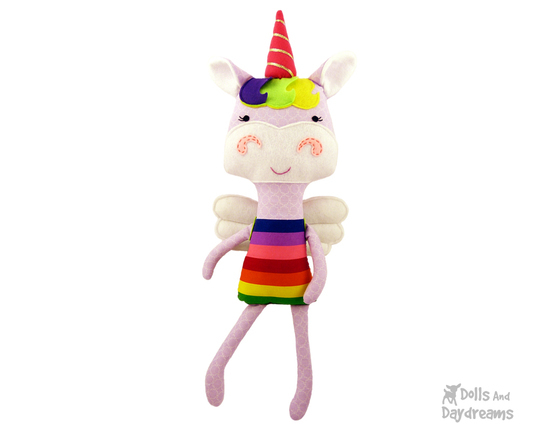 Grab the ITH Big Unicorn Pattern Here! A Fan Favorite since 2013! Fits all the Dress up clothes! 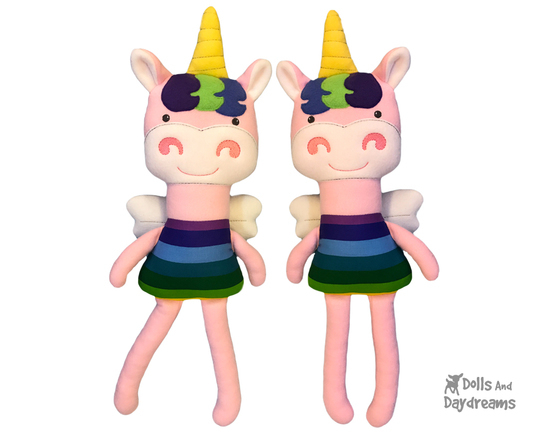 Grab the Unicorn Sewing Pattern Here!